INCIDENT SUMMARY | A wildfire broke out on Thursday, April 12, 2018, around 1300 hours PDT about nine (9) miles southeast of Leedey (Dewey County) in Oklahoma. CURRENT FIRE STATUS | The fire behavior has exploded when it was reported at its start time around 1300 hours PDT and was about 500 acres but has now reached 19,000 acres. (yes, we checked the number several times and also reached out to OFS for verification). There is a 0% containment status. 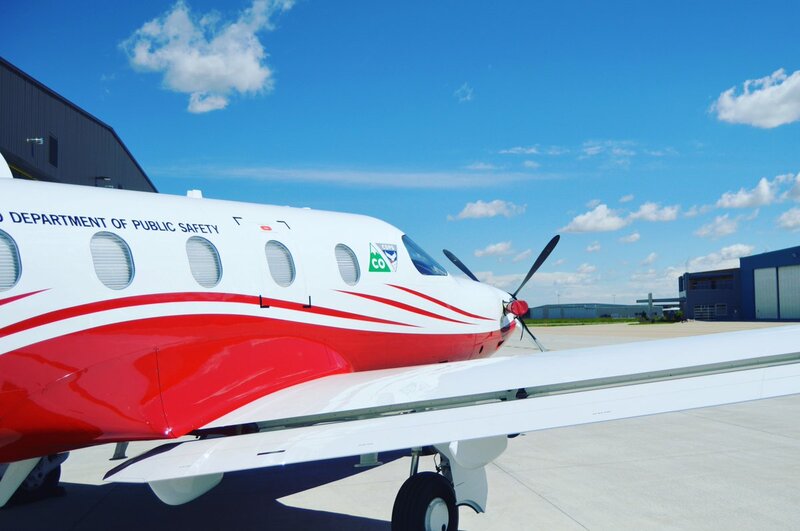 RESOURCES | 2 Wildland Task Forces plus 2 Type-1 helo and Air Attack have been deployed from Oklahoma Forest Services. THREATS | Several structures are currently under direct threat. SOCIAL MEDIA | Social Media reports indicate the fire is heading north and has jumped the river (we are working to gather intel on which river this is). Additional sources are showing that the fire is now spreading northwest to north as winds shifted to SSE with passage of dryline back to west. FIRE WEATHER REPORTS | As of 1828 hours PDT, OK Weather reports indicate the fire seems to be heading towards Mutual. Highway 60 is blocked east and west out of Cestos. Seiling/Taloga should be alright. 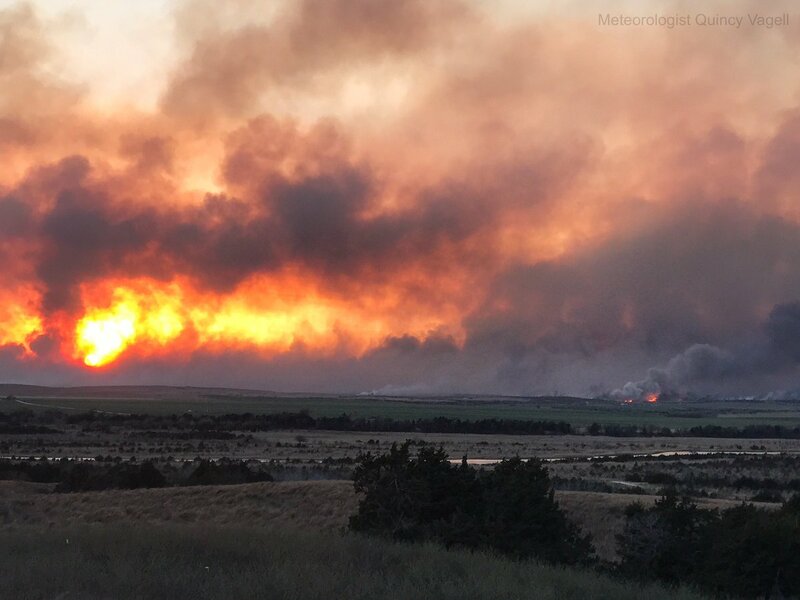 FIRE HISTORY IN DEWEY COUNTY | According to Social Media, here is a brief post of a previous wildfire that was memorable in this area. 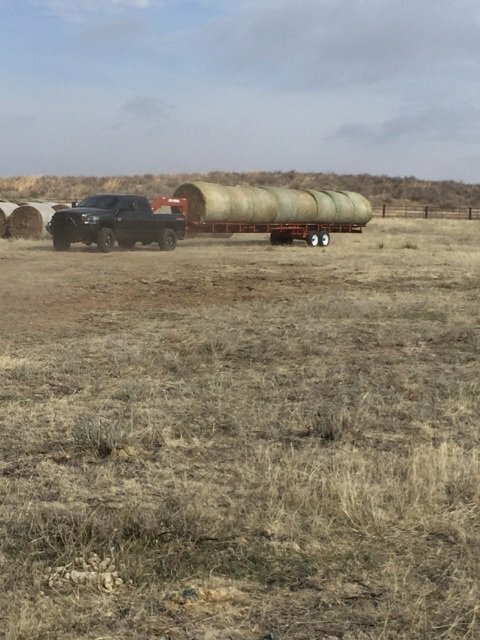 March 14, 2017 | Dewey Co Conservation District works as an Incident Cooperator by providing 8 bale hay trailer for locals to haul hay to fire victims. 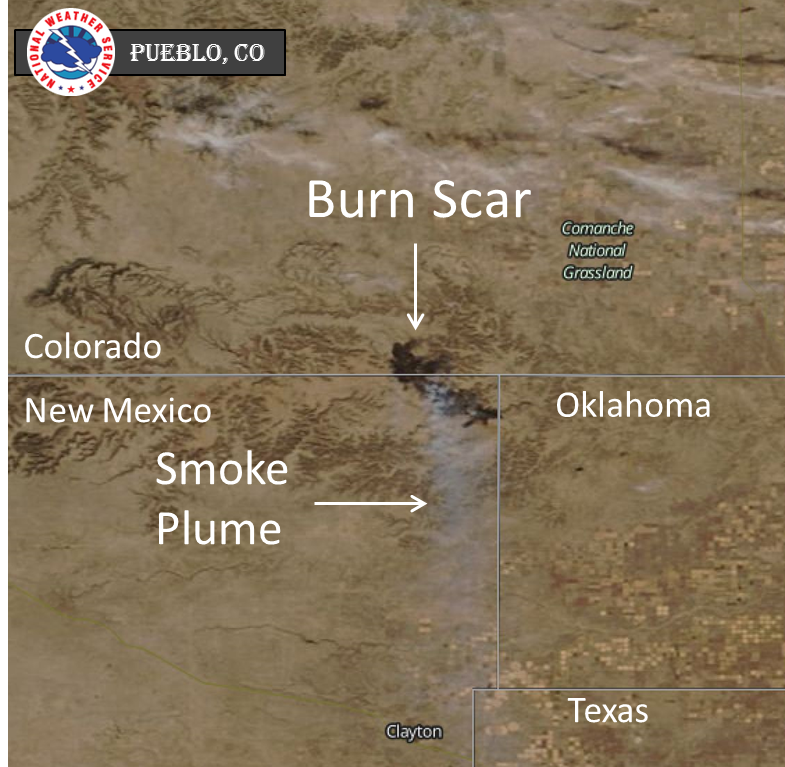 A very large wildfire ignited on private land in New Mexico on March 8, 2018 would soon spread to nearby states Colorado and Oklahoma. 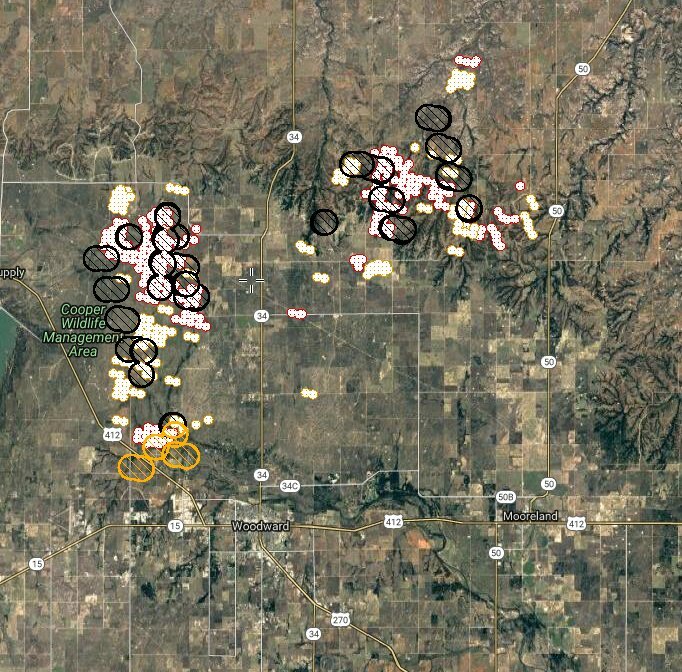 The fire is currently located 2.5 miles NW of Kenton, Oklahoma in Cimarron County. 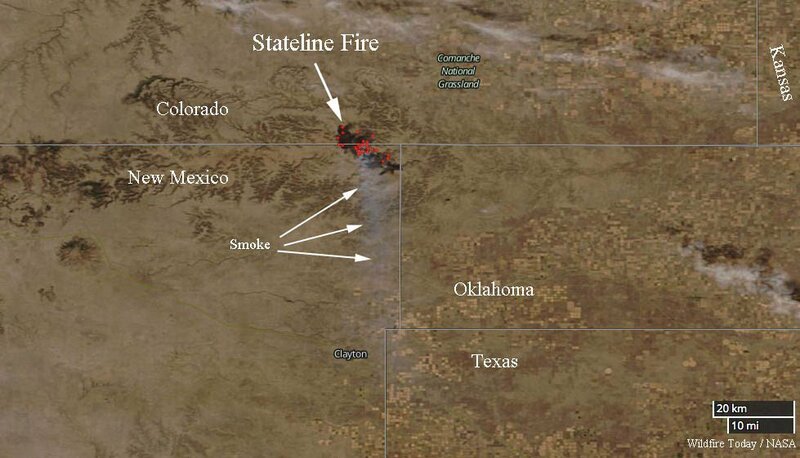 The fire has now destroyed total of an estimated 26,821 acres burned of which 15,851 acres are in New Mexico and 10,960 are in Colorado and 10 acres in Oklahoma. Significant smoke was expected to impact the area today due to unburned fire fuels in the interior of the fire perimeter. No threats or evacuations are in effect. Unified Command is currently in effect with Oklahoma Forestry Services (OFS), U.S. Forest Service (New Mexico) and Colorado Division of Fire Prevention and Control. There are approximately 150 personnel actively in fire suppression and containment efforts on the fire line. OFS is working with Boise City and Kenton Fire Departments. Fire crews are still holding containment lines at 40% since Sunday’s update on March 12, 2018. 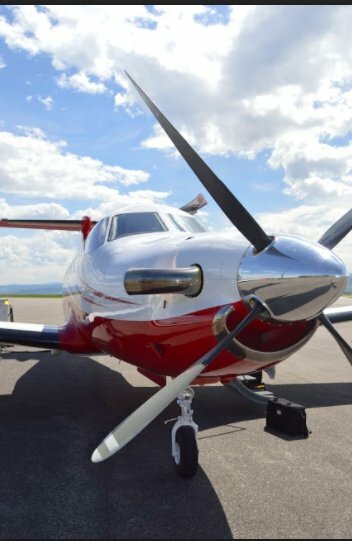 This much needed asset (MMA 328SF) was said to be flying around the fire in Las Animas and Baca Counties on Monday, March 12, 2018. Incident Summary | The Red Horse Fire that ignited on February 18, 2018 was said described as many as a wildfire that was stretched to 10 miles long and one mile wide. It had burned a total of 2,549 acres. After many long hours and tireless efforts, crews have reached a 100% containment status. Resources | There are still 48 firefighters assigned to this incident, alongside of 18 engines. Command | Command is in Unified Command with Oklahoma Forestry Services and Freedom Fire Department. Damage Assessments | There have been no reports of structures threatened, damaged or destroyed. There has also been no civilian or firefighter injuries reported. The cost-to-date is $232,000. Incident Summary | The Red Horse Fire that began on Sunday, February 18, 2018, that was began in the afternoon was said to be approximately ten miles long and about one mile wide continues to burn near Freedom, (Woods County) Oklahoma. 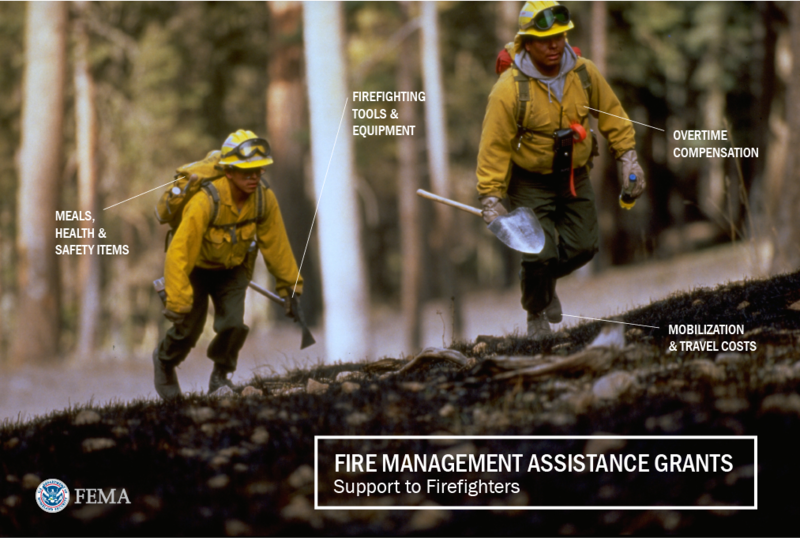 Resources | 150 firefighters are on the fire line which also include an OFS Task Force, one Air Attack Platform, one Type 1 Airtanker and Aerial Supervisor Module, two Type 1 helicopters and one OHP/OFS Aerial Observation Platform. 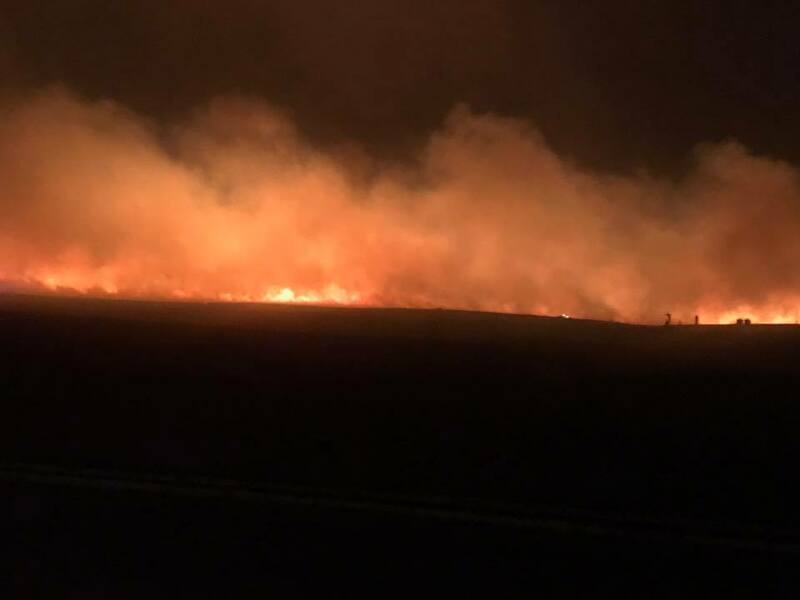 Current Status | According to the OFS at midnight on Sunday, the fire had gained some ground and scorched about 3,600 acres so far but firefighters have gained a ten-percent containment status. Damage Assessments | There have been no reports of structures threatened, damaged or destroyed. There has also been no civilian or firefighter injuries reported. Fire Weather | Current weather conditions consist of cloudy skies, temps of 39*F, winds at eleven-miles-per-hour and 57% humidity. ABOUT FREEDOM, OKLAHOMA | Freedom is located in Woods County, which is about 25 miles west of Alva (pop. about 5,000) on State Highway 64 and on the banks of the Cimarron River. In 2010, Freedom had a population of only about 289 residents.